Madison Residences. These plots are specifically limited and exclusive to those who want to create their own G+7 structures. It’s the only chance to develop your dream property in a amazing location. This project is constructed on the plot are of 23540 Sq.ft Plot with Gross floor are around 82390 Sq.ft. 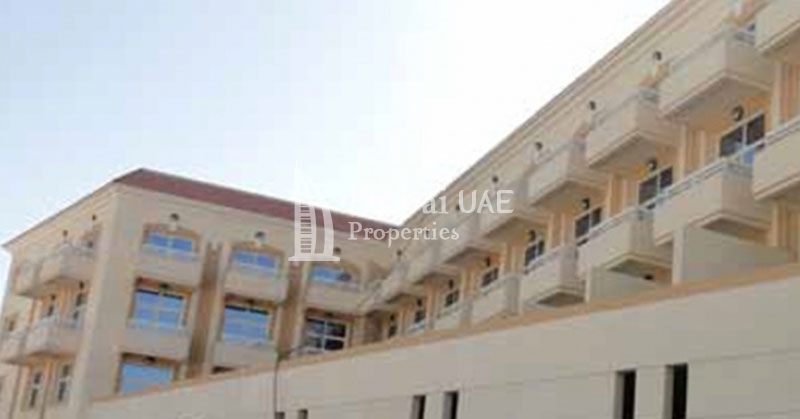 Majan is a mixed use improvement which is largely located in dubai land that covers around 15.6 Million Sq.ft. 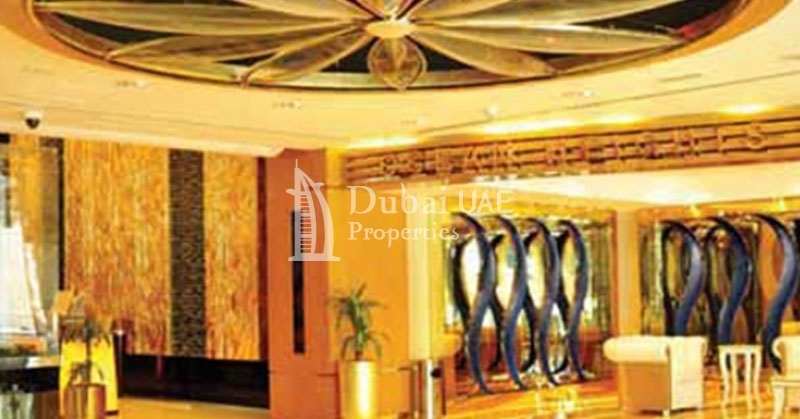 It is considered to be a downtown of dubai land if once fully completed. It will consist of 32 percent for housing residence, 44 Percent for retail store and entertainment & 24 percent for business units. 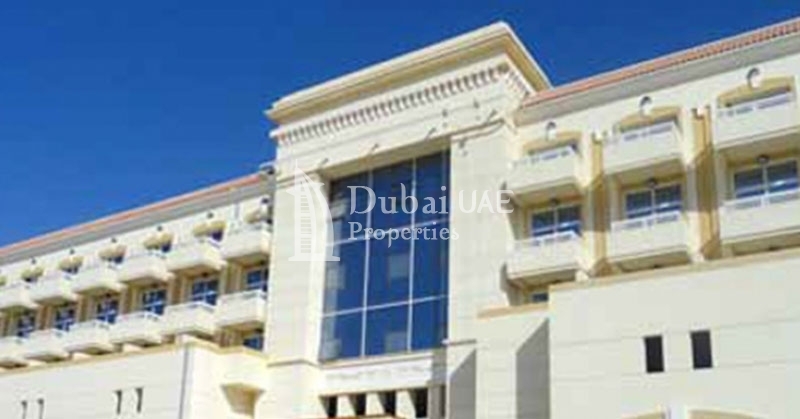 DAMAC Properties was founded in 2002, as a private housing, enjoyment and business builder in Dubai and the Middle East. Since then, the Organization has extended quickly into North Africa, Jordan, Lebanon, Qatar and Saudi Arabia. Please note that Dubai Land Dept Registration Fees and No Objection Certificate Fees will be paid by the buyer.